Montenegro was part of the former Yugoslavian Republic and only separated from Serbia in 2006 following a referendum. For us in the west, it is still a somewhat unknown country but very popular with Russians and other northern peoples, because there seem to be more tourists than residents and the Montegrines themselves confirmed that. Montenegro is not (yet) a Euroland but does use the Euro as legal tender. 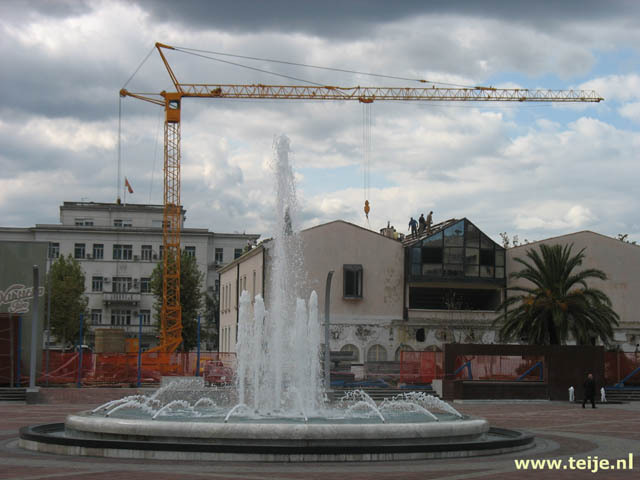 And Montenegro is quite modern, both on the coast and in the capital Podgorica! 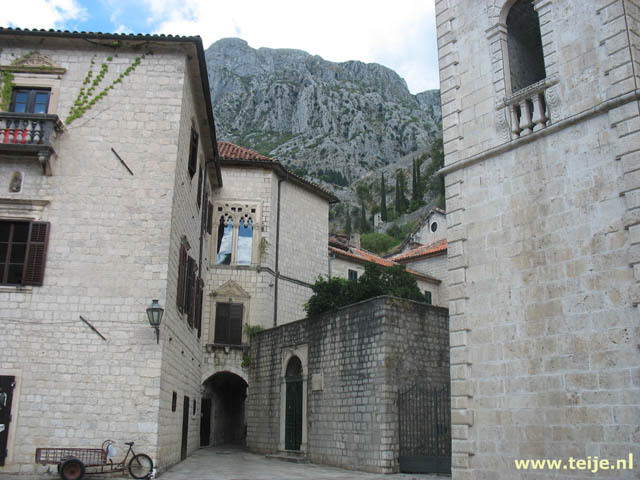 Here are our travelogue(s), photographs, online jigsaw puzzles of travel pictures and information about Montenegro.